Freddy's back...and he wants revenge. 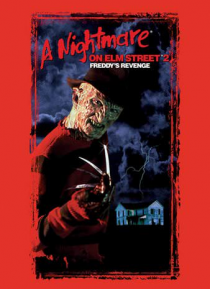 When teenager Jesse Walsh moves to Elm Street, Freddy Krueger starts appearing in his nightmares. This time Freddy takes possession of Jesse's body whenever the teenager falls asleep, using Jesse to kill ... and there's nothing Jesse can do to stop him.